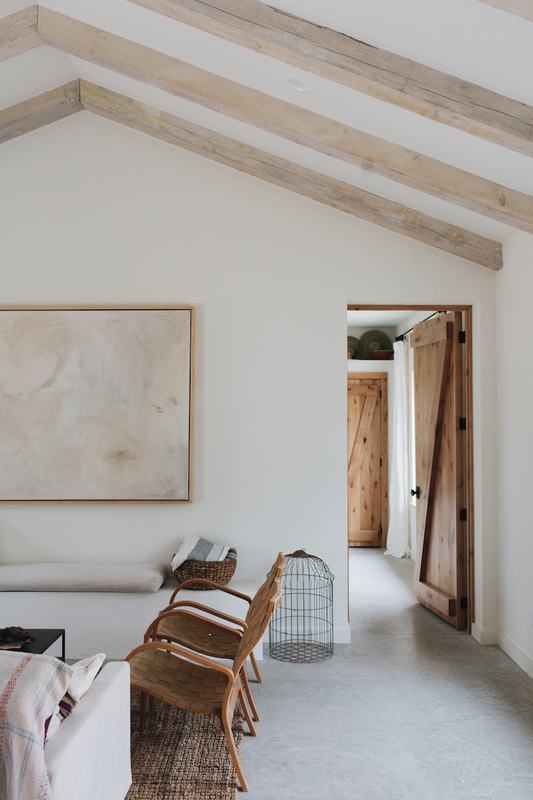 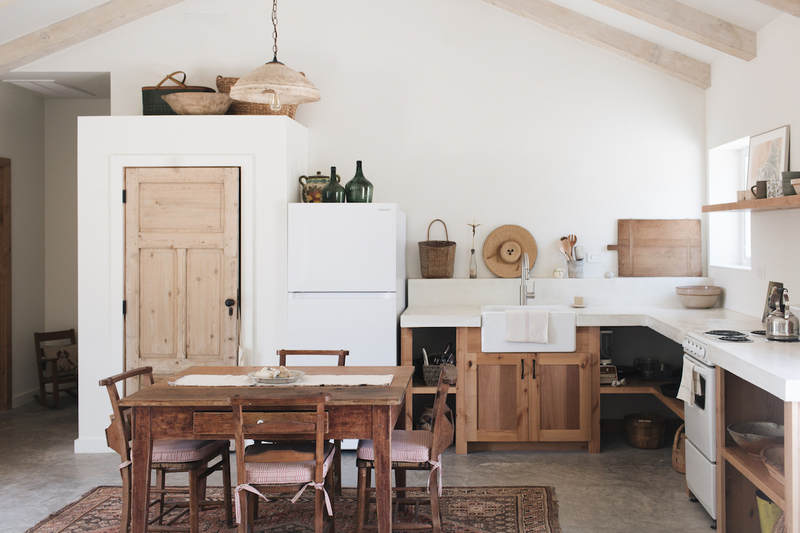 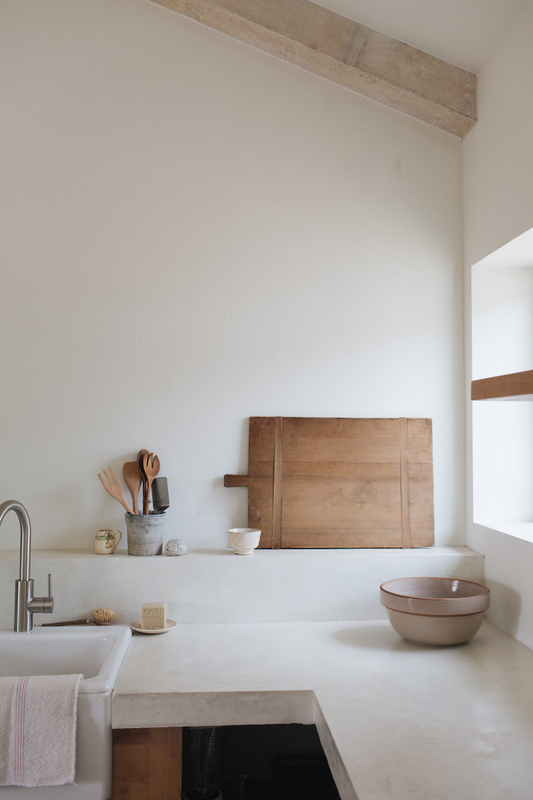 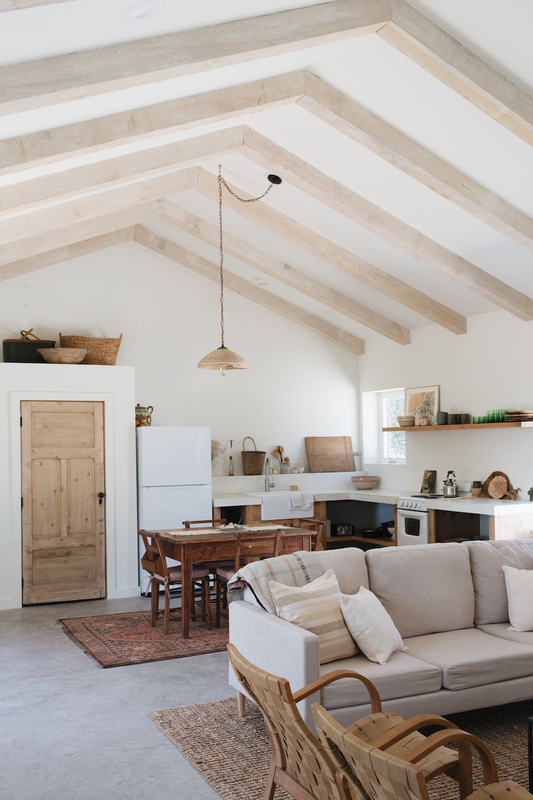 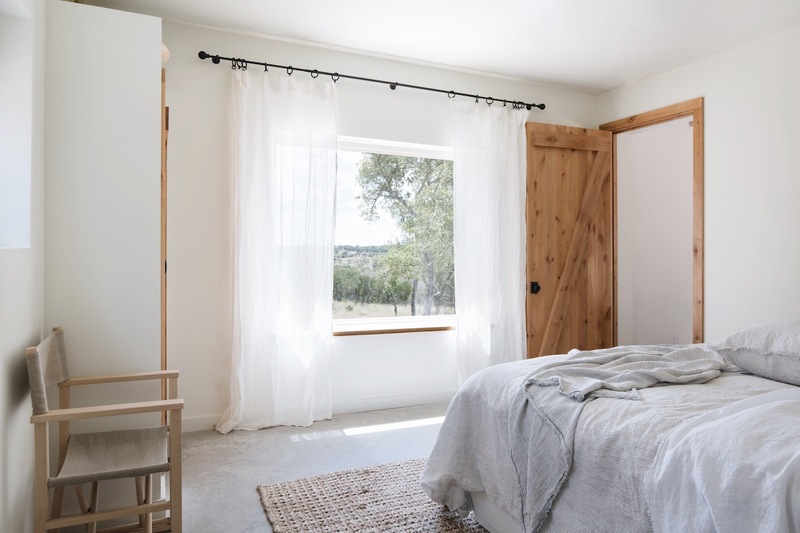 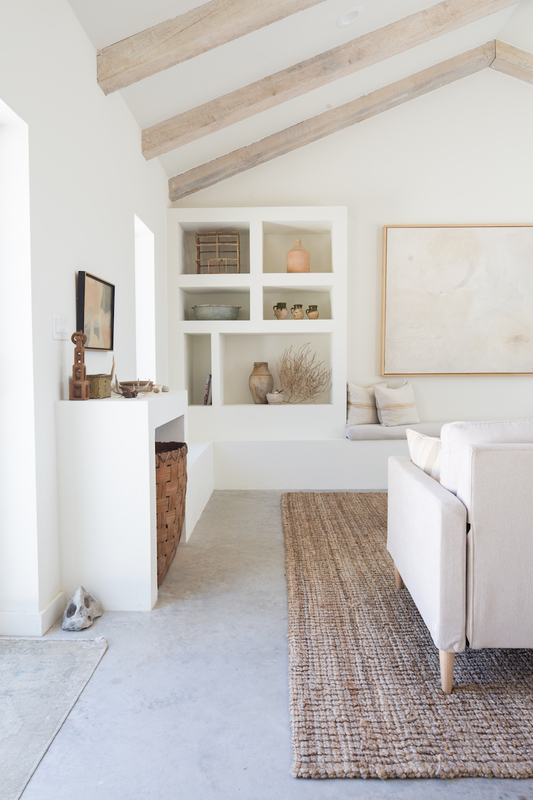 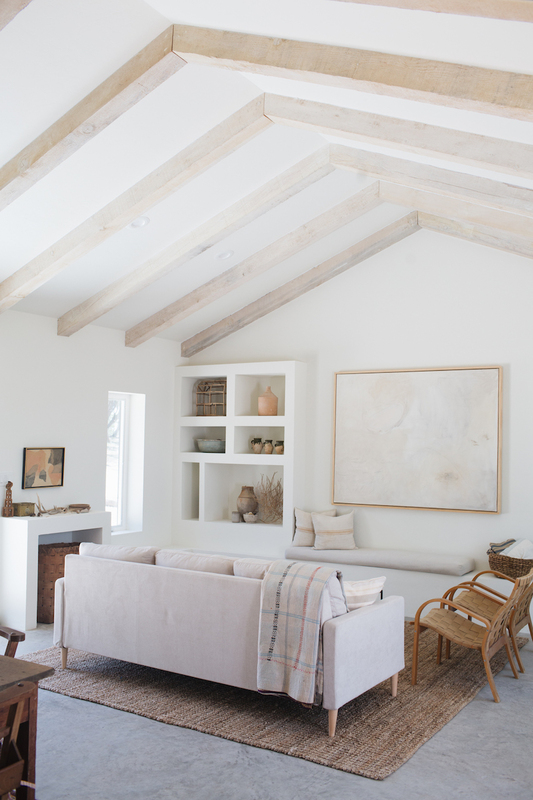 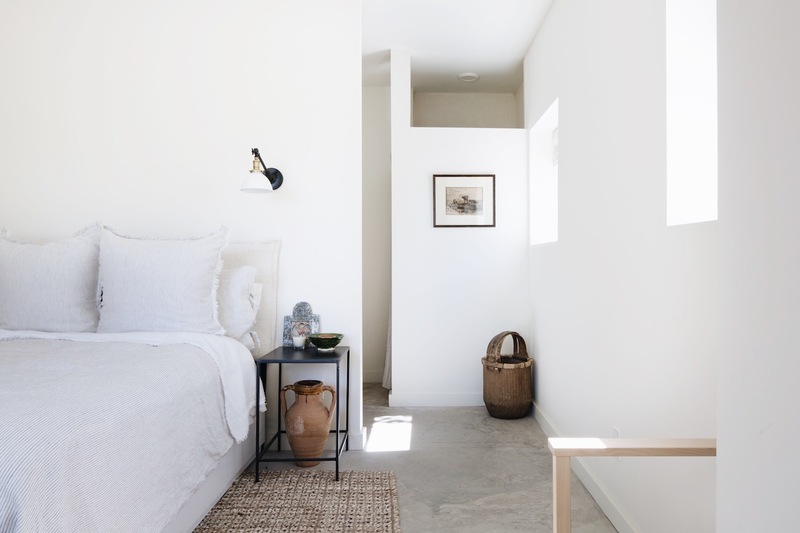 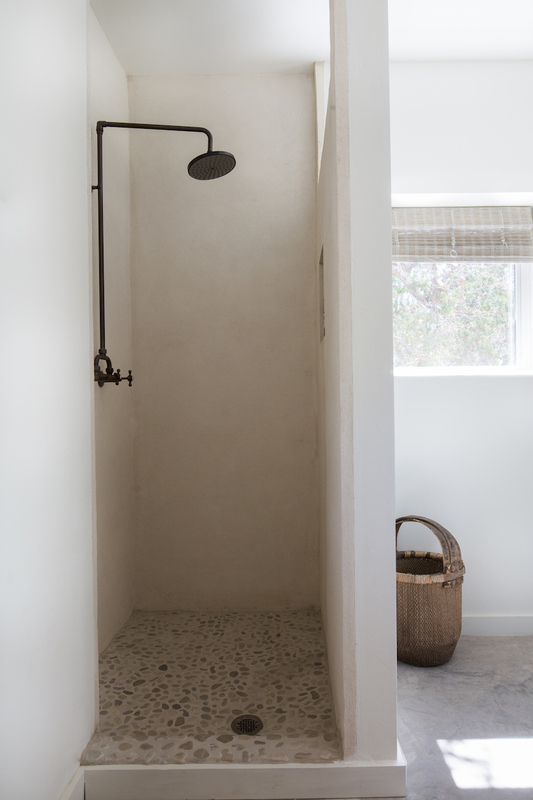 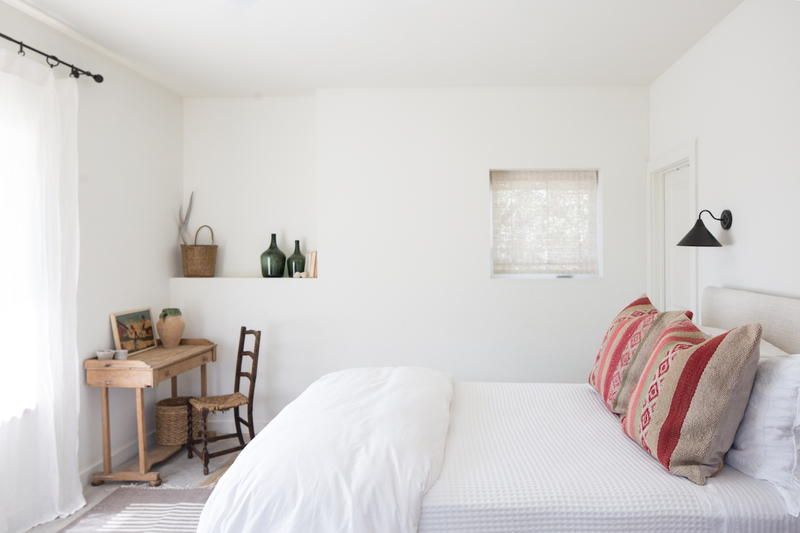 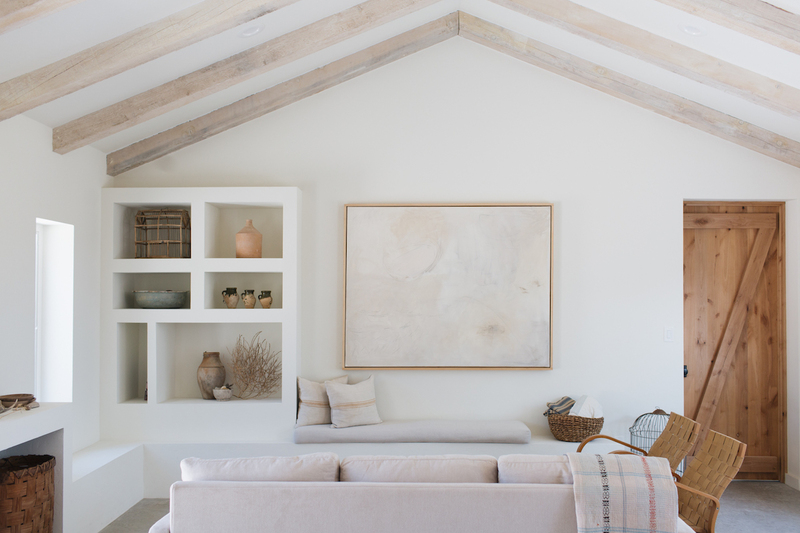 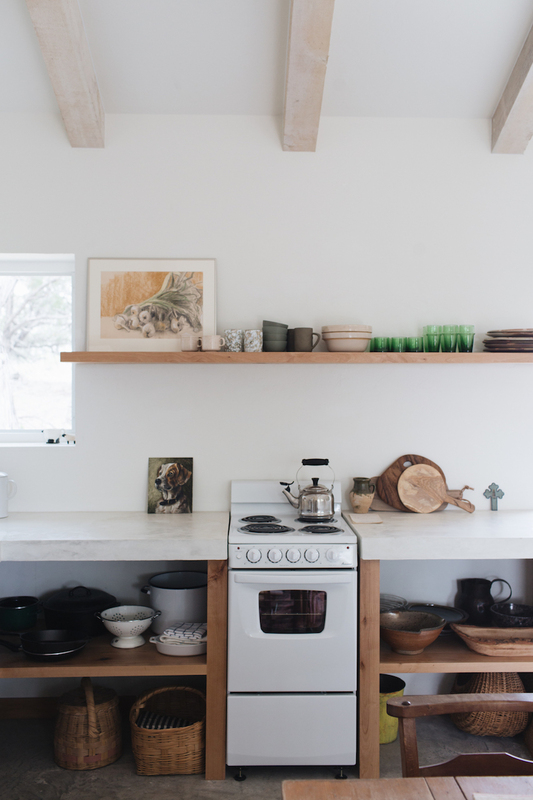 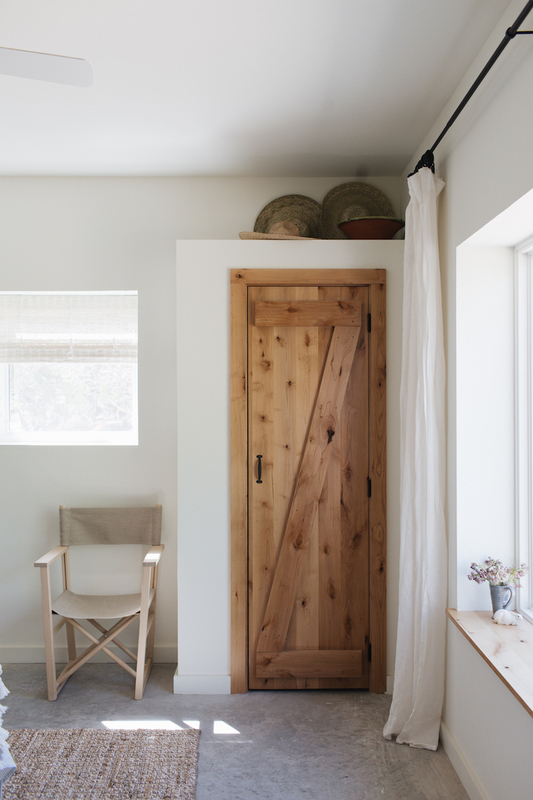 Kate Zimmerman Turpin has an eye for minimal, organic decor that feels warm and inviting. 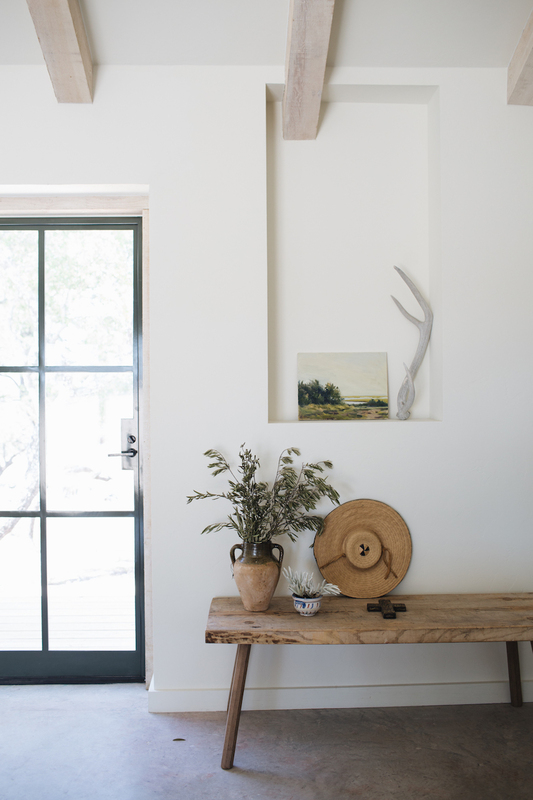 Her beautiful Hunt Sunday House in Texas has some remarkable details that are leaving me swooning. 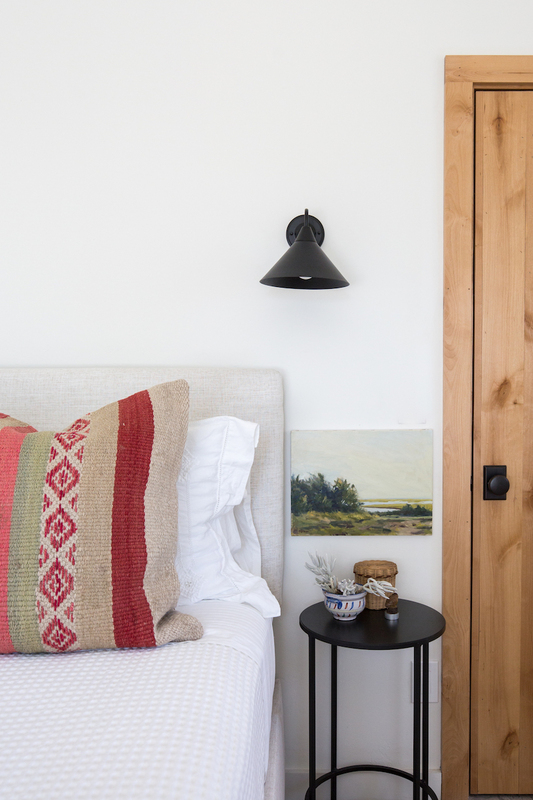 From the built-in shelves in the living room to the black iron hardware on doors and curtain rods, every corner of her house is simply stunning. 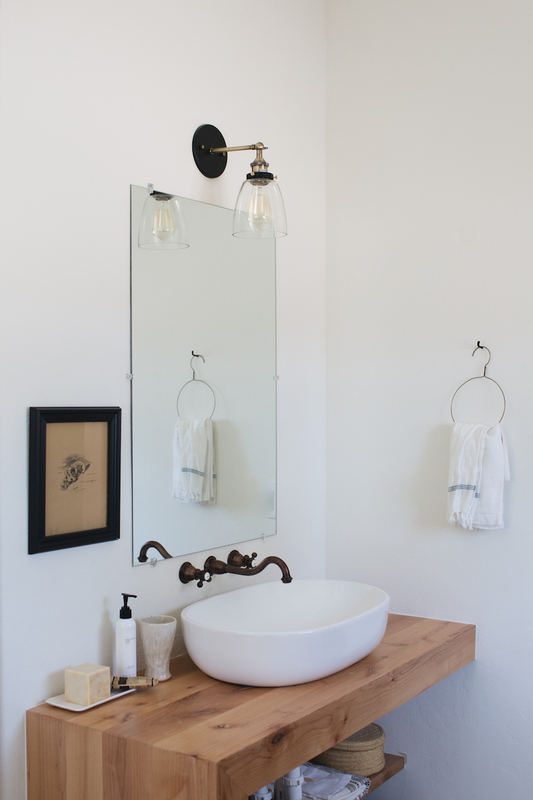 What's your favorite detail? 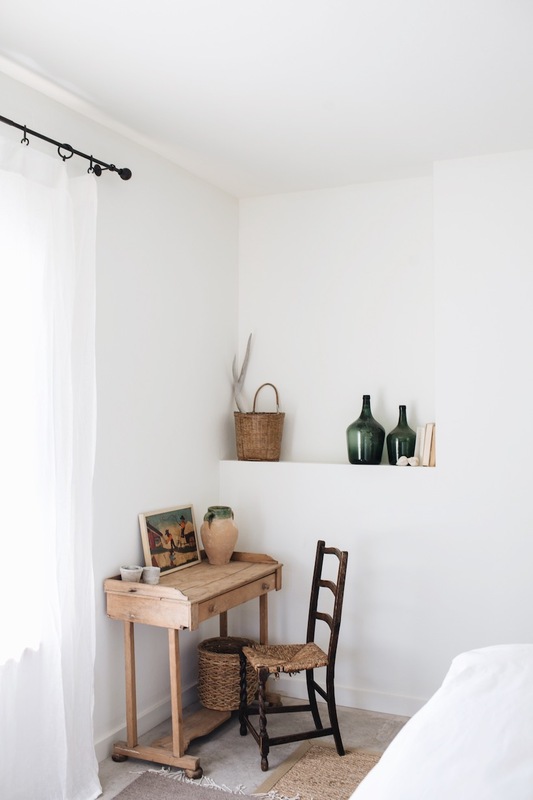 Kate's home was featured on Camille Styles and all image were taken by Kate.